Choose Fruits and Vegetables That You Truly Love! 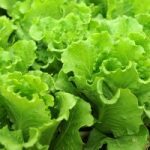 When it comes to making your own green smoothies, it is important for you to use leafy green vegetables and fruits to use in your smoothies that you truly love. 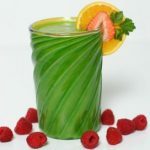 You will more likely to continue a healthy diet regimen if you create green smoothies that you will love. 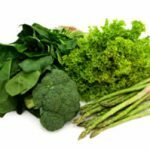 If you do not like a particular fruit or vegetable, do not feel as though you have to include them in your green smoothie repertoire. 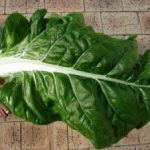 Even if you absolutely hate the taste of leafy green vegetables, the naturally sweet taste of the fruit will mask the somewhat bitter taste of the vegetables. 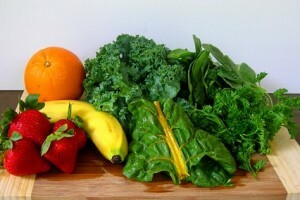 Keep an open mind when it comes to experimenting with different recipes for green smoothies. 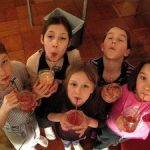 It can even be fun to get young kids in on the process of making their own smoothie recipes. 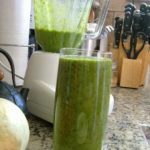 By making your own green smoothies with your favorite fruits and vegetables, you will be able to stay on a healthier eating track for a longer period of time.